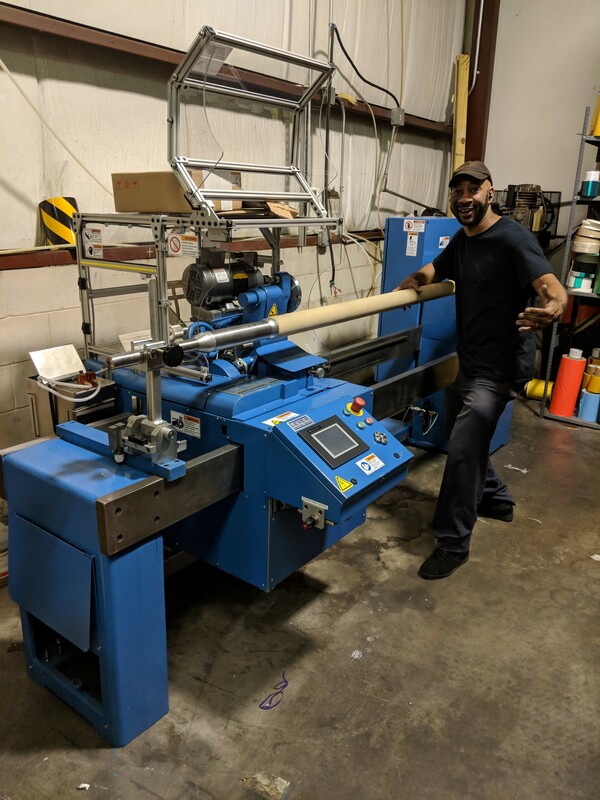 Our newest Lathe arrived 9/18/2018 ! J.V. 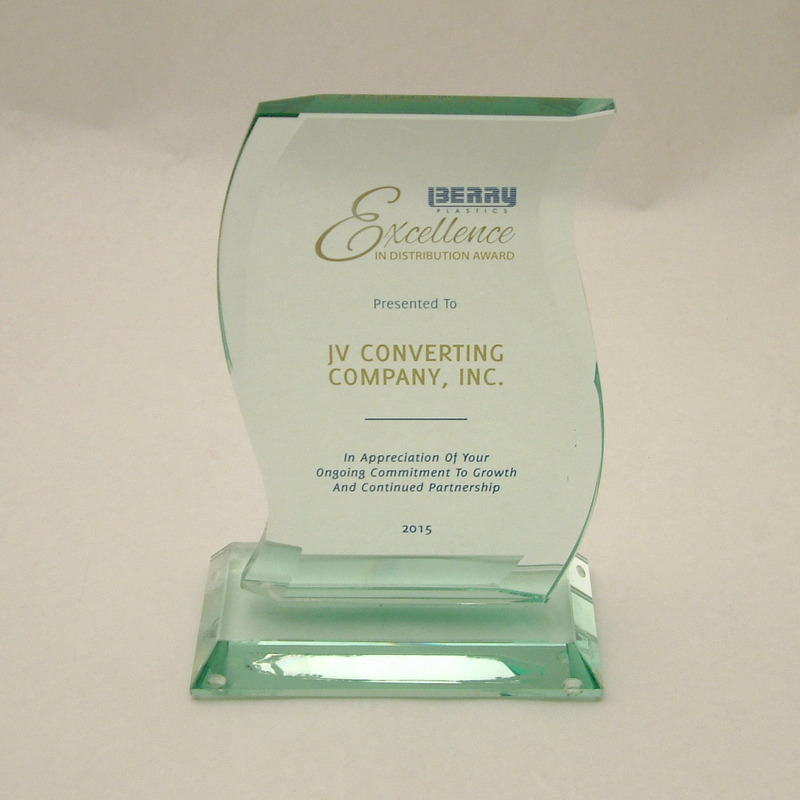 Converting Co., Inc. (JVCC) is a Vetern Owned Adhesive Tape Converter that has been in business for over 15 years, with locations in Philadelphia, PA and Las Vegas, NV. We stock and ship the products from our East and West Coast locations by the roll, case, or pallet. Blind – direct shipping to end users for online resellers is one of our specialties.